The latest teaser of NVIDIA’s upcoming GeForce RTX 2080 graphics card has been posted by AIB, Gainward. The latest teaser gives us a glimpse at Gainward’s custom cooling solution that will be featured on NVIDIA’s next-generation Turing GPU architecture based GeForce RTX 20 graphics cards. NVIDIA has recently started a huge marketing campaign for their upcoming GeForce graphics cards which will be announced in Cologne, Germany, during the Gamescom 2018 event. The event will be taking place on 20th August 2018, on Monday and you can expect some really big announcements for gamers. 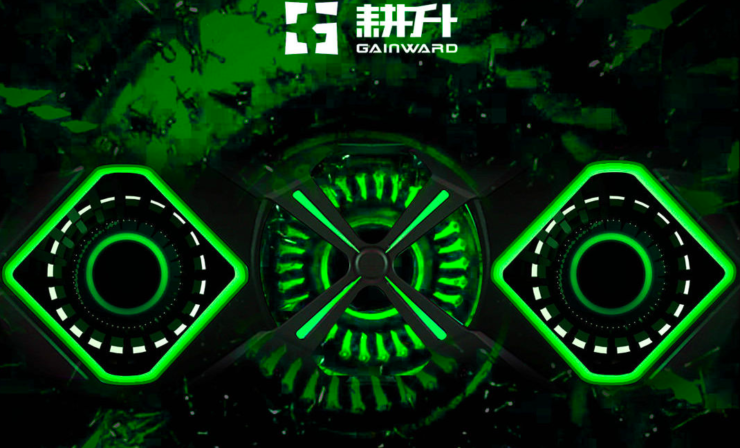 Board partners of NVIDIA have been sharing their custom cooling designs for a while now and UK based partner, Gainward, has now teased their own triple fan cooler that will be featured on the upcoming graphics cards. We can clearly see the use of RGB LEDs on the shroud and three fans which kind of seem like a mix of blower and blade designs. 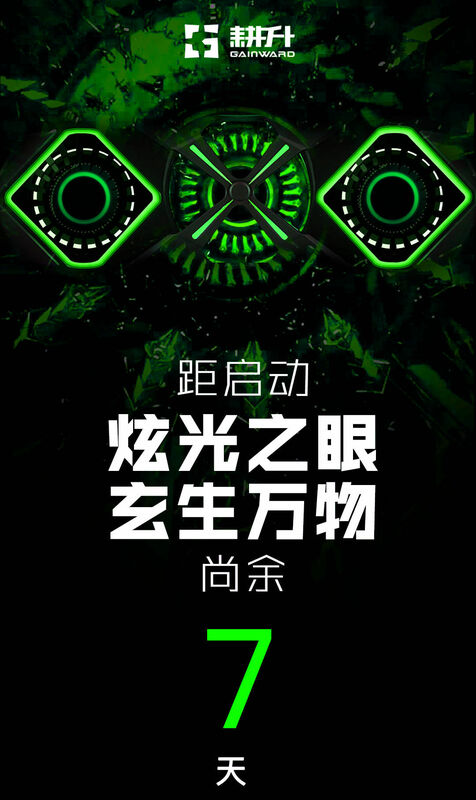 The teaser reads “Eyes Glare at all things” which is referring to the three LED fans which will be the first thing customers who buy this graphics card would be staring at. The design is also an updated version of Gainward’s shroud that they have used on entry level cards like the GeForce GTX 1050 Ti Hurricane. All of these custom models teasers and showcase may indicate that AIBs will also be announcing their own models on the launch day in addition to the reference models announced by NVIDIA. 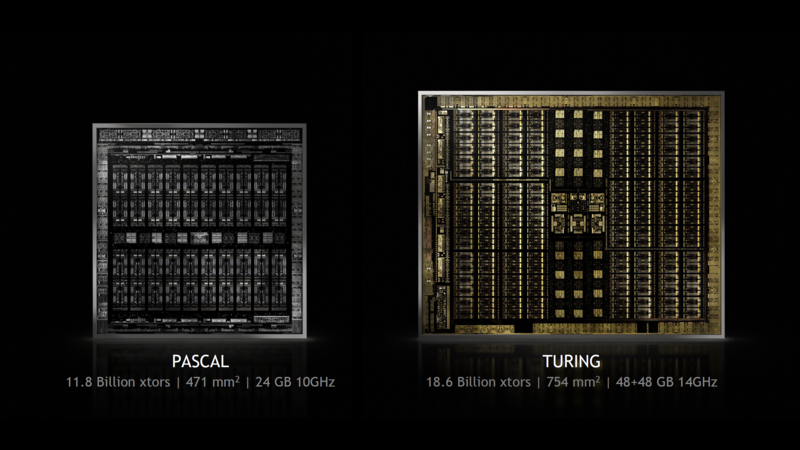 It could be possible that while AIBs would be allowed to announce their next-gen lineups, they’d still retail at a later date compared to NVIDIA’s reference cards which will be available from their retail site on the same day as the announcement. In addition to the teaser, Videocardz has stated that a user on Chinese Baidu forums has recently received information from a board partner on the upcoming GeForce RTX 2080 graphics card. The graphics card is said to feature a price of $649 US which is slightly lower than the $699 US price of the GeForce GTX 1080 and also the GeForce GTX 1080 Ti. It is also mentioned that the GeForce RTX 2080 graphics card would feature performance faster than a Titan V, something which I’ve stated in my posts before but I’d still be conscious of this rumor and would wait for the final reveal which is just a few days from now. The same member also mentions that the Ti variant indeed exists and there’s no reason to doubt that as we have seen to different GPU configurations of Turing GPU at SIGGRAPH and also have 2 PCB leaks which confirm pretty much the same. As for the clock speeds, they are stated to operate around 1.9 GHz which boost pushing around 2.1 to 2.2 GHz and overclocking allowing up to 2.5 GHz clock speeds without voltage adjustments. 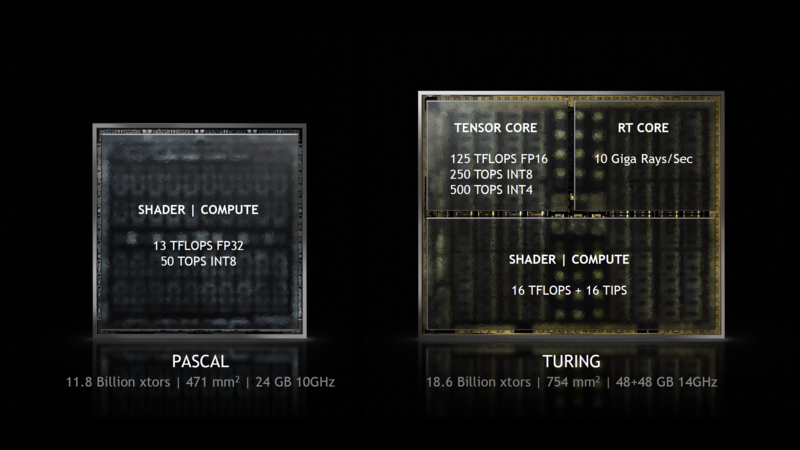 Of course, we don’t know how much of this has truth in it but if the GeForce RTX 2080 manages to pull off half of these things, it would definitely be a killer product which would once again entice up PC gamers.